ZION Recovery Services has been an Iowa Department of Public Health licensed substance abuse program since 1981. 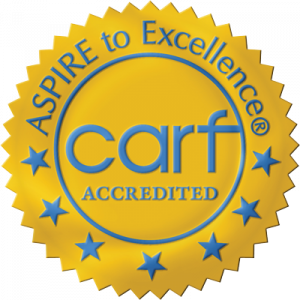 ZION Recovery Services was rewarded a 3 year accreditation by CARF international which signifies that the organization has met annual conformance requirements for quality standards that enhances the lives of persons served. ZION Recovery Services maintains a treatment environment which welcomes and enhances the safety and positive self image of patients while preserving their dignity. All persons will be approached with respect and communicated within a manner of courtesy and respect. Priority is given to protecting the rights of all individuals seeking substance use disorder treatment throughout the organizations. ZION Recovery Services is part of the IDPH Integrated Provider Network, with services funded by the Iowa Department of Public Health and the U.S. Department of Health and Human Services Substance Abuse and Mental Health Services Administration. ZION Recovery Services’ program focuses on patient centered programming, empowering the individual in their personal recovery efforts initiated by joint development of achievable goals. Options are processed with the individual in reference to their treatment involvement, giving them the opportunity for choice to meet their personal needs. 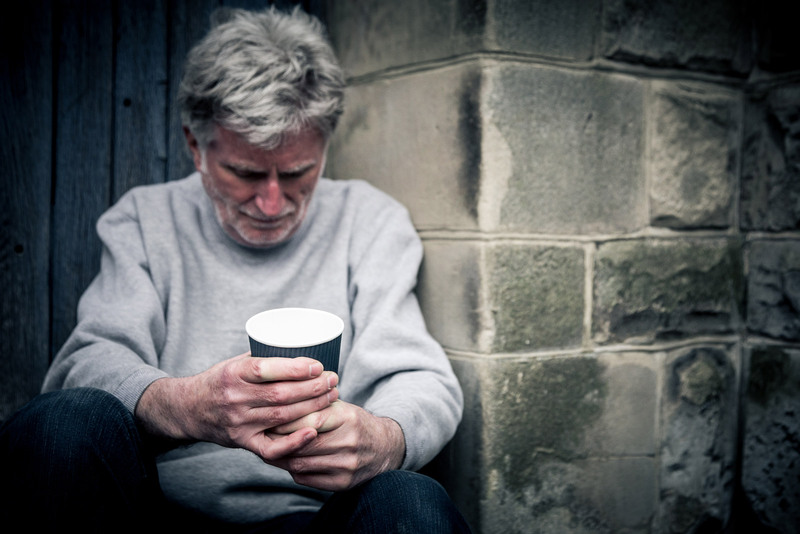 We provide a multitude of services to assist an individual with recovery from addiction to prevention programs. ZION Recovery Services, Inc. adheres to providing quality treatment services and ensures that high risk individuals take priority to treatment. These individuals include pregnant, current intravenous substance users (within the last 30 days), pregnant/intravenous users. Please notify staff if you meet these criteria when seeking substance use services. ZION maintains seven outpatient offices throughout Southwest Iowa, serving the communities of Atlantic, Red Oak, Greenfield, Shenandoah, Clarinda, Adel, and Perry. 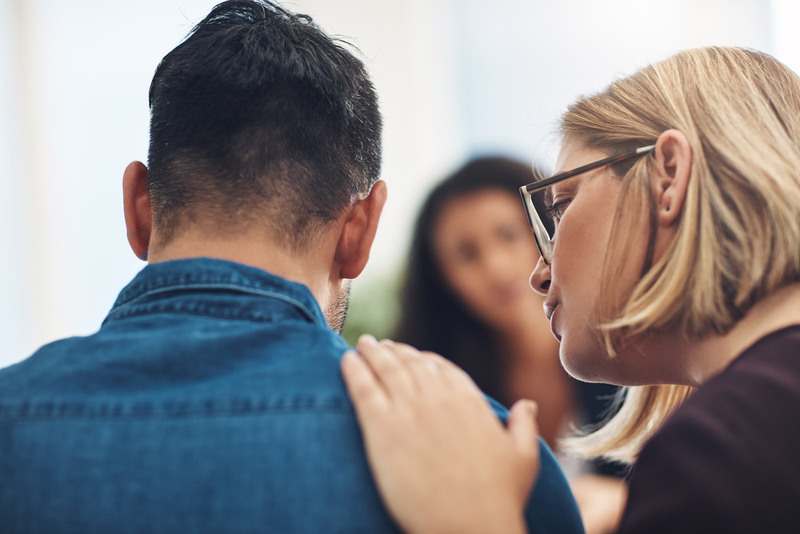 In addition to offering outpatient services, ZION Recovery Services operates an Adult Male Residential and Halfway House facility and a Female Residential Facility located in Clarinda, Iowa. Are you struggling with an opioid addiction? Medication Assisted Treatment (Methadone, Suboxone) is available close to you. Studies show Medication Assisted Treatment combined with therapy provides the best chance for recovery from opioid addiction. Schedule an assessment today to find out more about Medication Assisted Treatment available at the Atlantic ZION Recovery Services location.